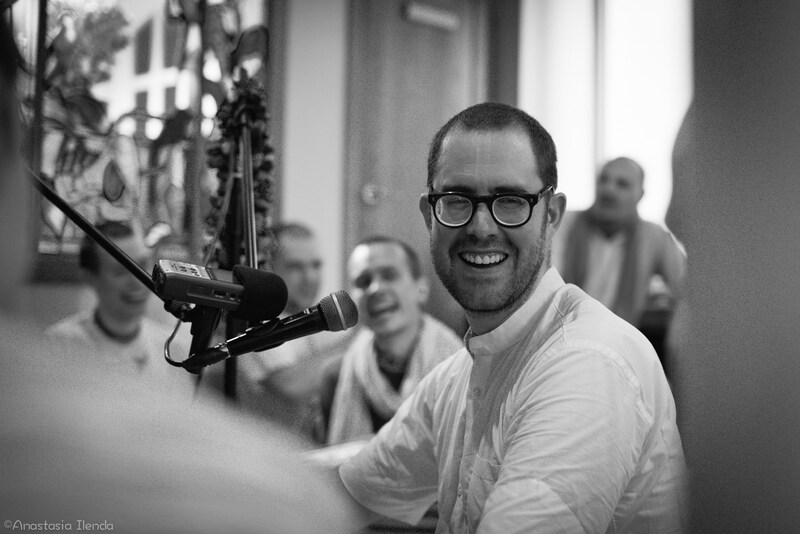 In this episode of the 24 Hour Kirtan Podcast Akincana Krishna prabhu will be sharing instructions he heard directly from Aindra Prabhu especially with regard to Kirtan. 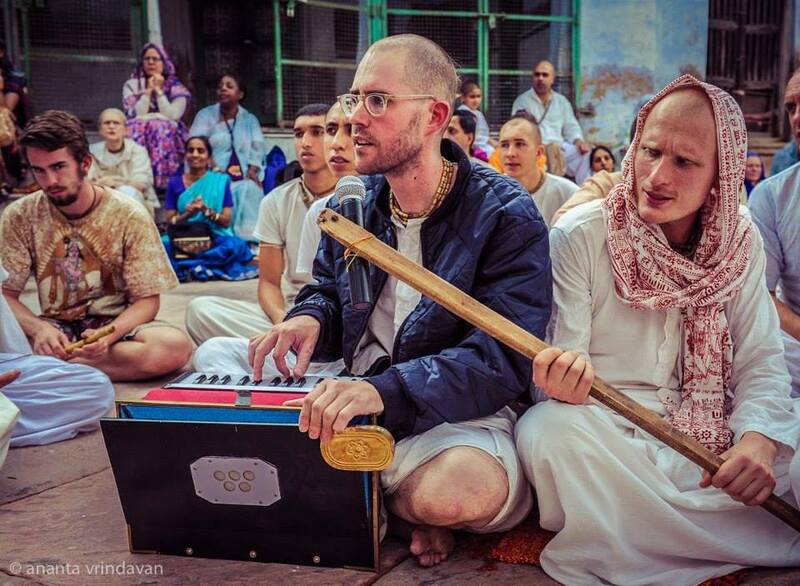 He will focus on some of the more practical aspects of Kirtan so that we get a sense of Aindra prabhu’s mood. We’re also gonna be hearing again from Aindra himself about various practical and philosophical aspects of Kirtan which he shared in his room at Krishna Balaram Mandir in Vrindavan/India back in 2010. Aindra was a disciple of Bhaktivedanta Swami Prabhupada who began leading Kirtans in the Washington D. C. temple, but after moving to New York City in 1981, he took the Kirtan into the street. After relocating to India he reinaugurated Prabhupada’s 24 Hour Kirtan at Krishna Balaram Mandir in 1986 and performed Kirtan Yajna for over 20 years. 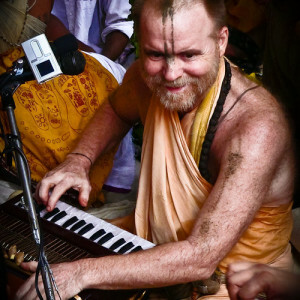 You can learn more about Aindra and download his Kirtan albums and live recordings on 24hourkirtan.com or if you’re not the downloading type just tune in to 24hourkirtan.fm.